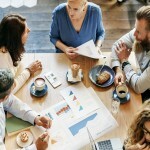 BI practices “DevSecOps” that entails security awareness and security best practices throughout all phases of design, development, and deployment. For example, for Job Corps at the Department of Labor, we performed redesign for 131 websites and micro-websites hosted in the Amazon Web Services (AWS) cloud. 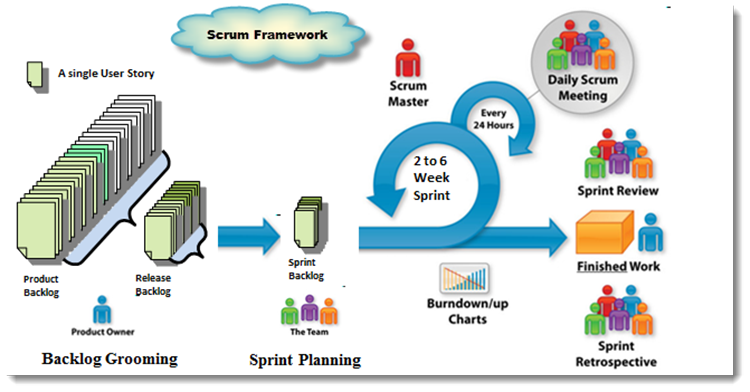 The project management combined traditional Agile Scrum techniques with a first-order DevSecOps. Using Jenkins, state-of-the-art virtual technologies, interactive user interface (UI) design norms, and Ansible scripting, we engaged in continuous secure development, continuous integration, and continuous deployment. The work entailed extensive testing in pre-production environments as an aspect of quality control. BI helped DOL Job Corps to accelerate time-to-market by reducing time spent across all stages of the application development life cycle through automation. By leveraging the Agile methodology and incorporating security testing into the development process, DOL benefited from shortened development life cycles and faster project completion. The BI DevOps Continuous Integration team provided support throughout the project with continuous enhancements and milestone measurement, thereby improving business performance for DOL. 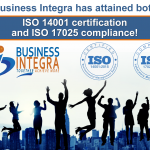 BI ensured applications were installed, configured and patched per DOL’s compliance, enabling their respective prescribed performance.